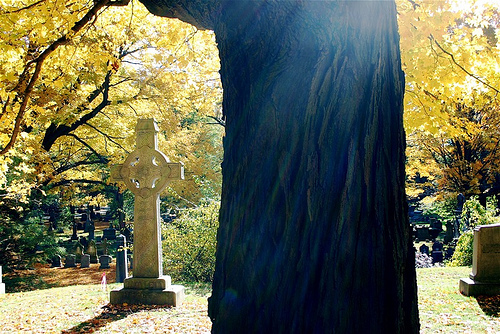 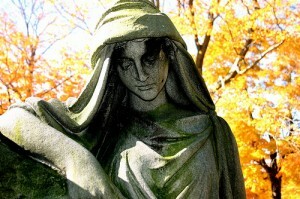 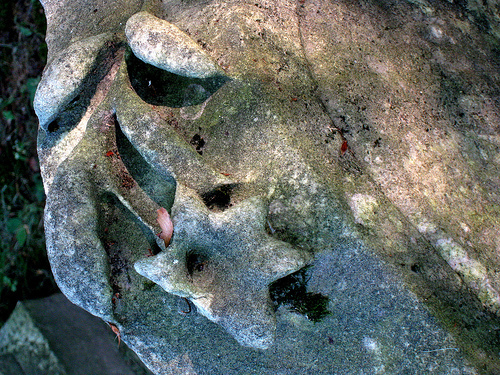 In celebration of All Hallows’ Eve, The Gardener’s Eden proudly presents a ghostly photographic tour of the Forest Hills Cemetery through the eyes of artist Liz Kelleher. No Halloween ever feels complete without a twilight stroll through a shadowy, mysterious graveyard. 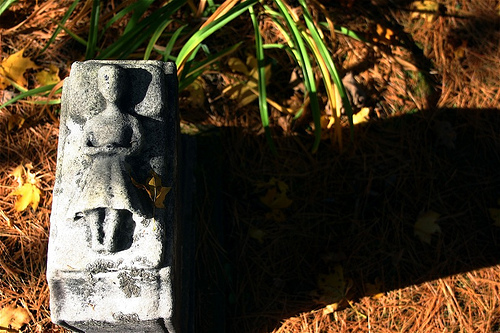 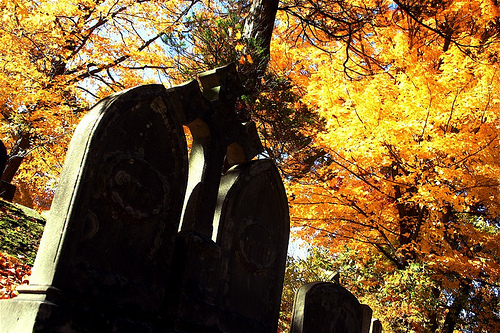 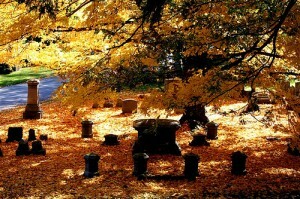 And what better haunt than a lonely old cemetery in the heart of New England? 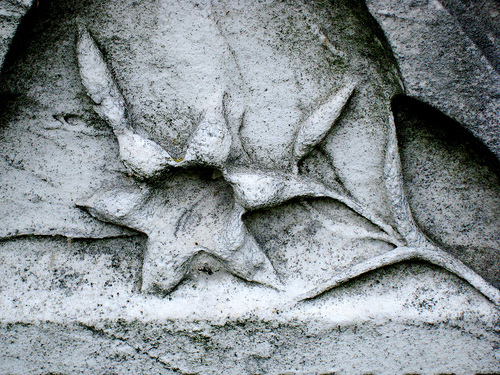 View the complete photo set at Liz Kelleher’s Flickr Page by clicking here. 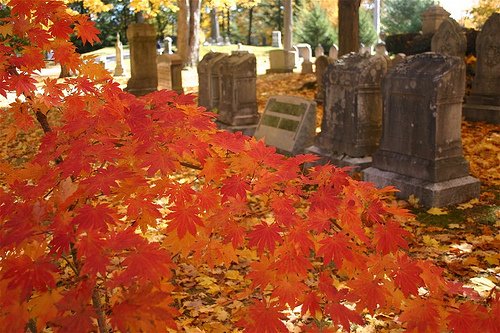 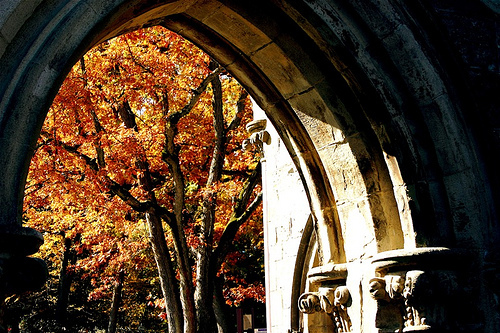 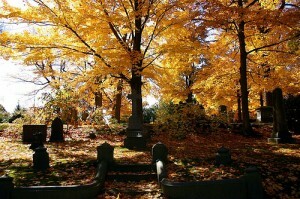 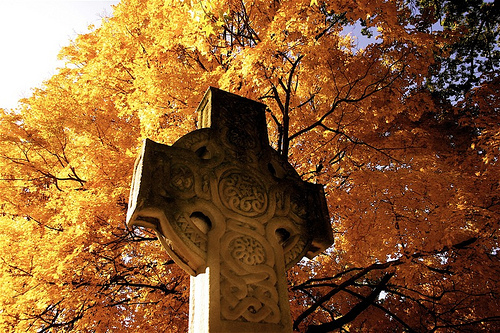 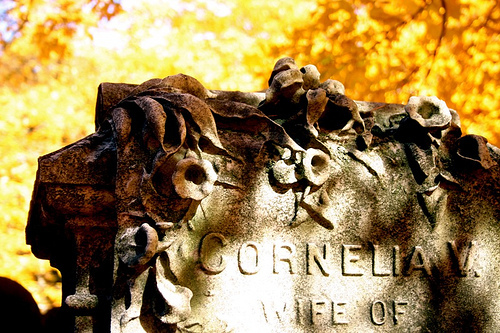 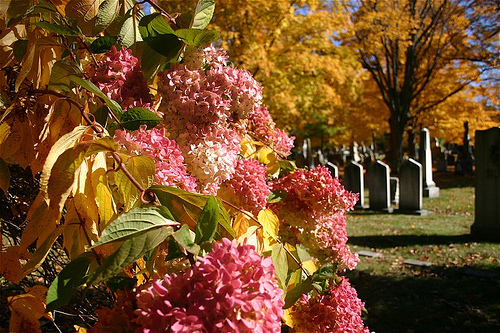 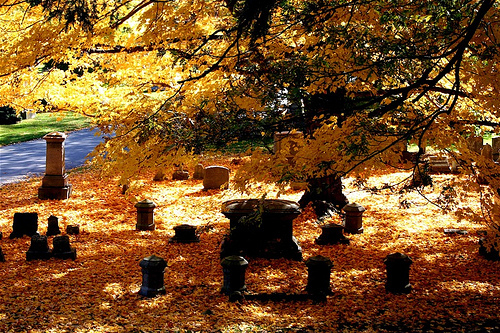 Learn more about Forest Hills Cemetery and upcoming events by visiting …. 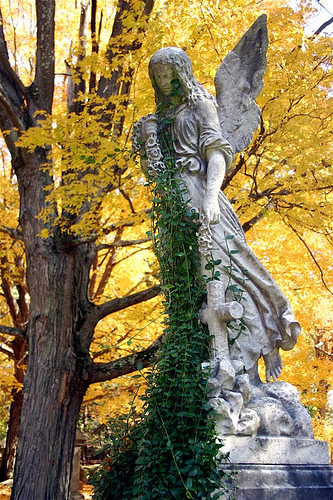 The Forest Hills Educational Trust here. You are currently browsing the Forest Hills Cemetery category at The Gardener's Eden.